Looking for something to read? 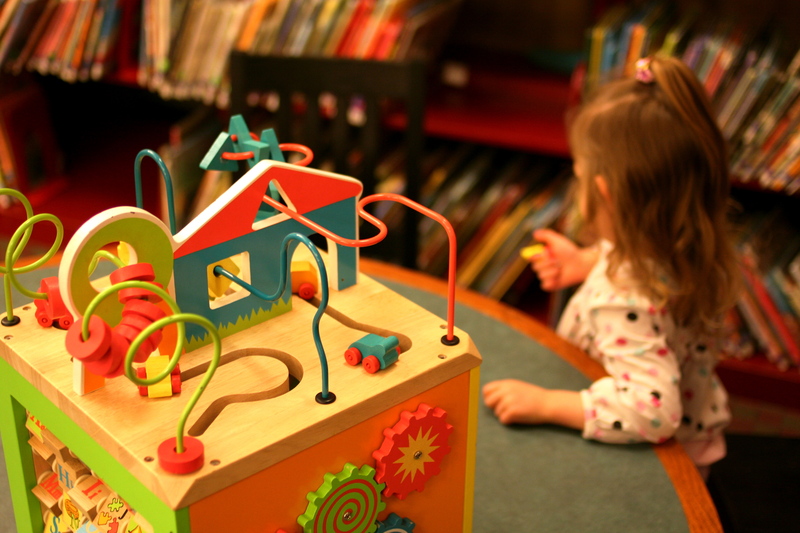 Reach out to your children’s library staff for suggestions based on your favorite subjects or people. You can give them a call at 978-674-1529, email childrenref@lowelllibrary.org or stop by and visit the desk. Looking for books recommended by kids? Check out this list provided by the members of our monthly book club, Book Bites for grades 3 through 5.